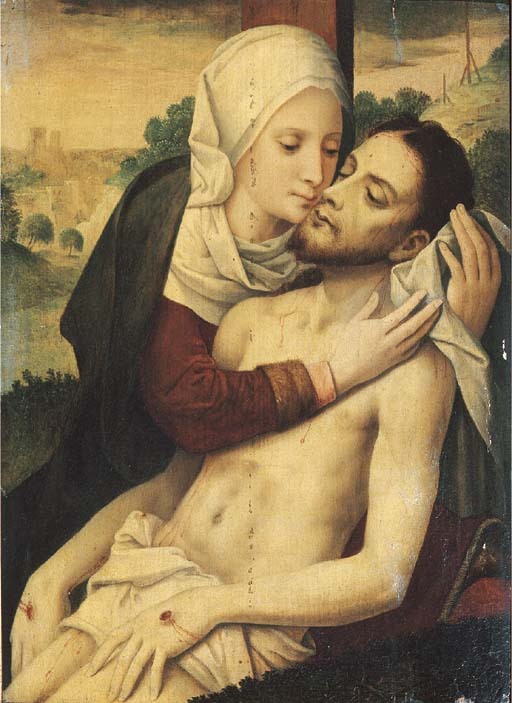 The composition is related to the painting recorded as in the collection of Hans Wetzlar, Amsterdam (M.J. Friedländer, Early Netherlandish Painting, VI, 1971, p. 106, no. 203, pl. 206).